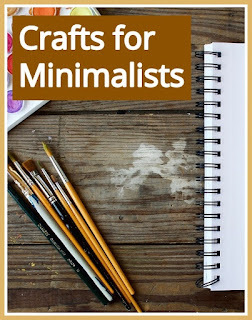 I love crafting, but I also love having a house that isn't cluttered with craft supplies and finished products. 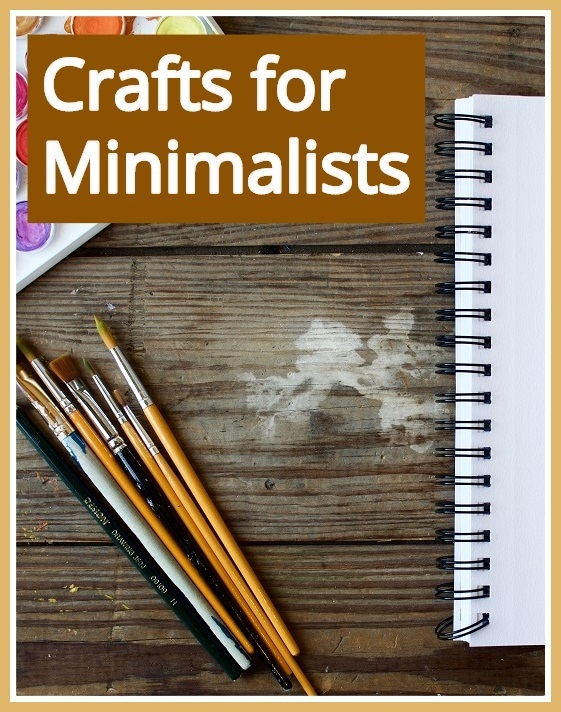 I've shared a few tips in the past about combining minimalism with being a crafter, and today I thought I'd share a few crafts that are perfect for minimalists. Sewing - You can sew useful things for the home (like cushion covers, curtains, tablecloths), or perhaps clothing for yourself and other family members. You just need to be careful to only buy fabric and other supplies for a specific project, and not just because you like it! Cross stitch - As long as you can limit yourself to work on one project at a time then cross stitch supplies take up very little space and it's easy to pack away. I always buy a kit so you have exactly what you need for a project and don't need to purchase extra fabric or embroidery silks. Seasonal decorations - If you use natural materials for crafting such as twigs or flowers, then your creations can be recycled or composted when the season has passed. You could decorate eggs for Easter, or make wreaths and other foliage decorations for Christmas. Writing or blogging - You need very few supplies to write, and if you write or blog digitally then your hobby will take up no space at all. Photography - Digital photography lets you take thousands of pictures and you only need to print out your favourites, which can be easily displayed or shared electronically with friends and family. Card making - Cards are always needed for occasions throughout the year and a homemade card is much more personal. Jewellery making - Jewellery making supplies take up very little space and homemade jewellery also makes lovely gifts. Baking and cooking - You can get by with very little in terms of extra cooking equipment and get creative with different ingredients or cake decorating techniques! You can avoid lots of finished craft projects around the home by working on commissions for people - maybe making quilts or blankets for others. Only of course if the person has specifically requested something, and decide in advance whether you are charging them for materials and/or time spent! 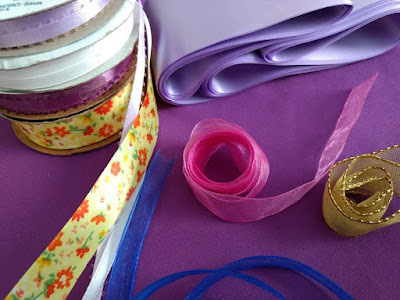 I'd also recommend buying kits for craft projects so that you aren't left with lots of excess supplies, especially if you want to try something new. Pass on supplies when you've finished a project, and try to work on only one or two things at a time so that you don't have unfinished projects all over the place. I hope that you find something to inspire you!